An educational programme aimed at school children to promote awareness, harmony and respect towards disabled people within an artistic and creative framework so that bonding and awareness take place in a natural and spontaneous way. Aimed at state or private nursery, primary or secondary schools. 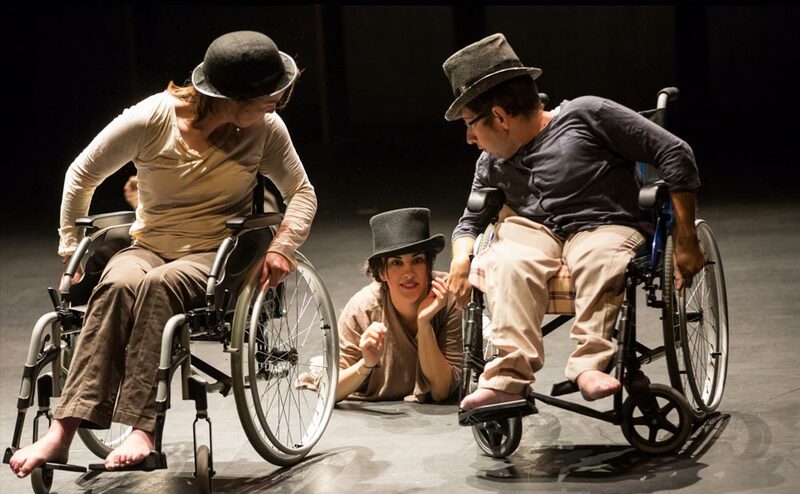 Programme for interaction between pupils and disabled dancers within an artistic framework. Carried out at schools' premises during school hours. For more information, please contact: cursos@psicoballetmaiteleon.org. 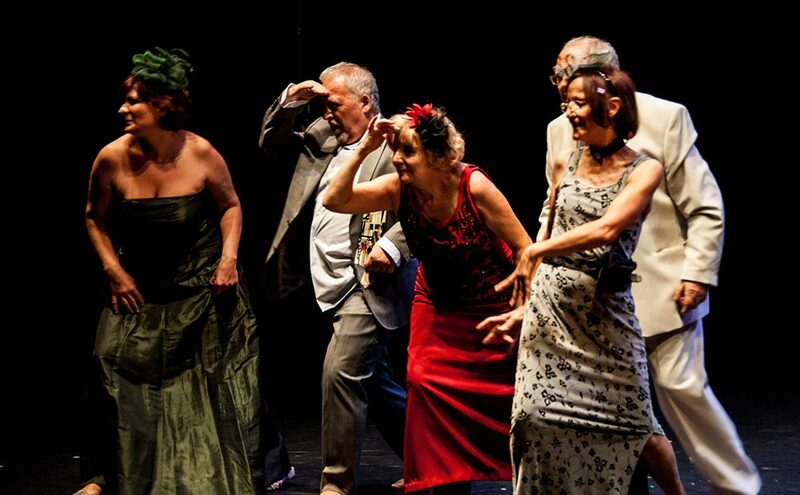 Performing arts programme for the over 60s with or without disabilities. Ongoing courses through the academic year at the Fundación Psico Ballet headquarters. 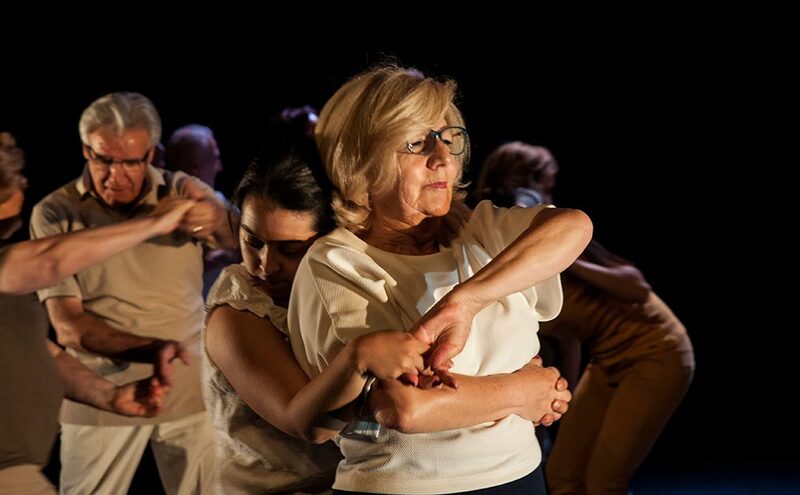 One-off or annual educational performances and screenings for groups who are at risk of social exclusion. Creative and interactive workshops in hospital classrooms. Photos from Taller Escena Inclusiva, Obra Social "La Caixa", Cursos Manuel de Falla, Festival Internacional de Música and Danza de Granada.